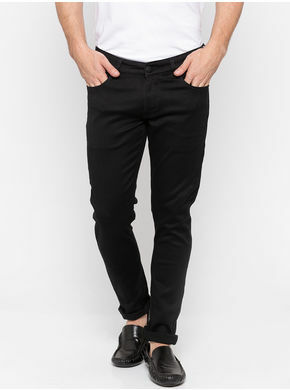 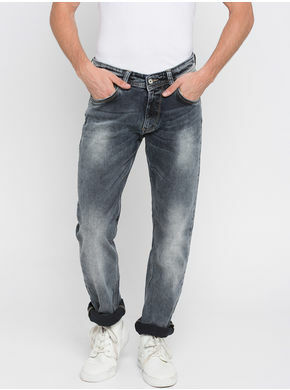 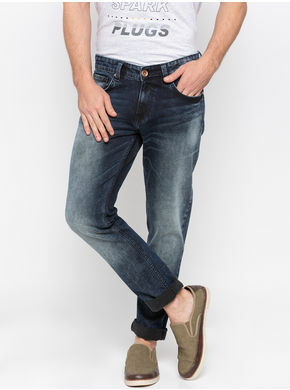 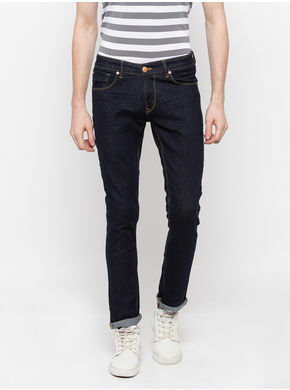 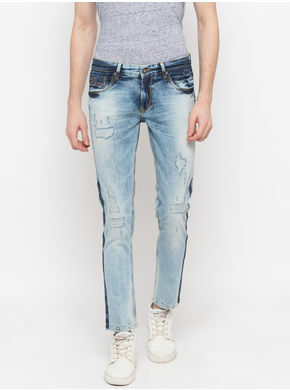 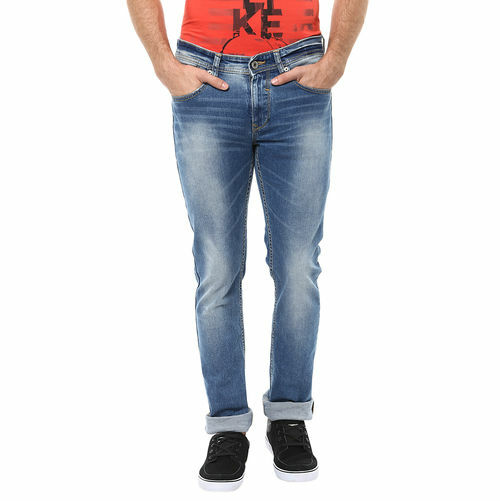 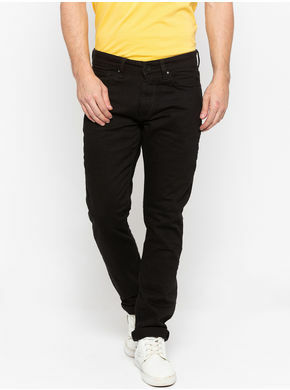 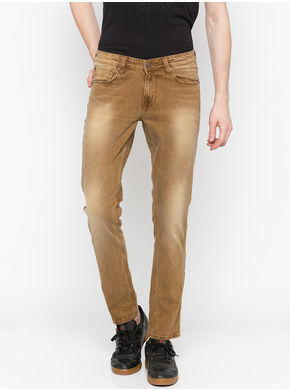 Add variety to your off-duty wardrobe with these washed effect jeans for men by Spykar. 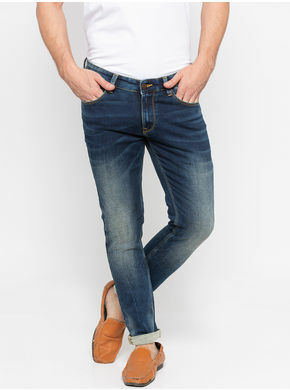 Blue in colour, these jeans are finished with 5-pocket styling, zip fly and a button closure. 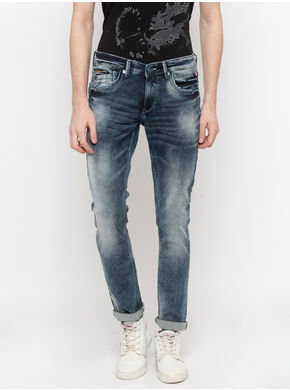 Team these jeans with a printed T-shirt and sneakers to perfect your weekend look.